The Tampere Manhattan Steak House has served customers since 1988. The delicious dishes, affordable prices and quick service have attracted many loyal customers. 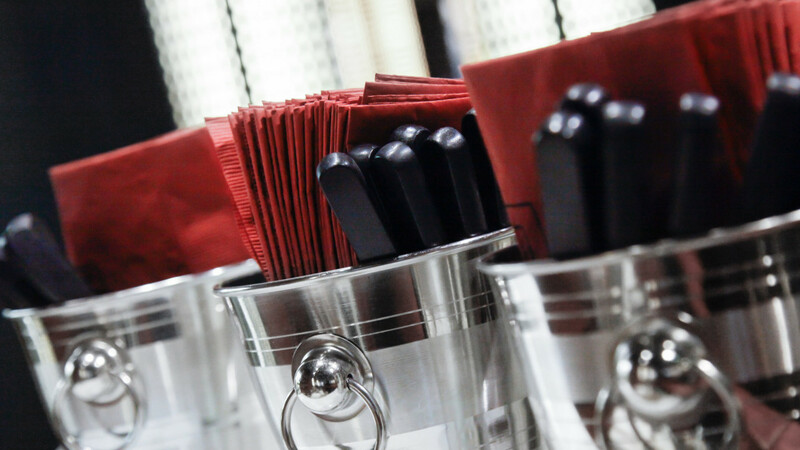 The menu is built around our famous steaks and cuts that have been seasoned with our very own Manhattan sauces. The menu also features many other delicious options, such as crispy chicken, fresh salads and mouth-watering baked potatoes. Our restaurant is fully licenced, so you can enjoy a cognac with your dessert coffee. Welcome to our restaurant, have fun and enjoy your meal!